Bettors say that this site is part of a bigger scam. They rated this site poorly on review platforms and also they have lodged complaints against this site. Do NOT subscribe tips from soccertipster.org. This site should be banned. The worst soccer betting site with idiot customers service, been waiting for a reply for more than 2 weeks. 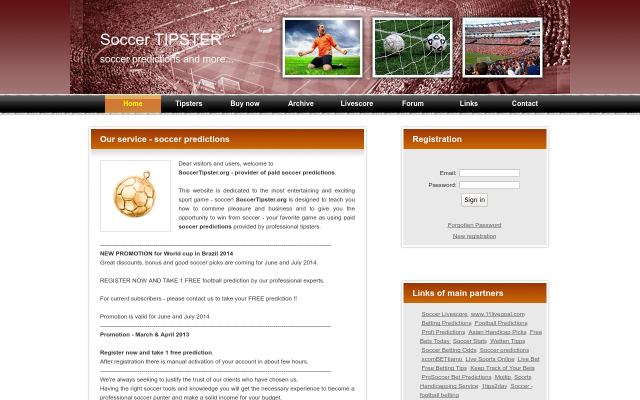 Soccer tipster.org is one of the bloody spammer\'s site. 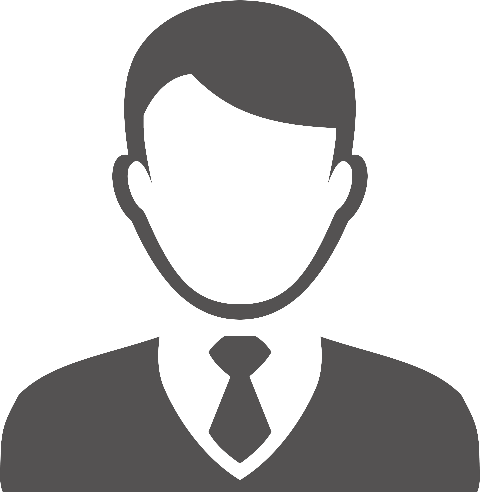 Never ever go to this site, it\'s completely a fraud one! It\'s one of the biggest spammers. In return back you will get nothing. The most useless soccer betting site. All the formula's they are applying are just fake things to attract users. All the odds are just useless. Don't go for it!